Are you interested to know how to make your product taste like heaven? 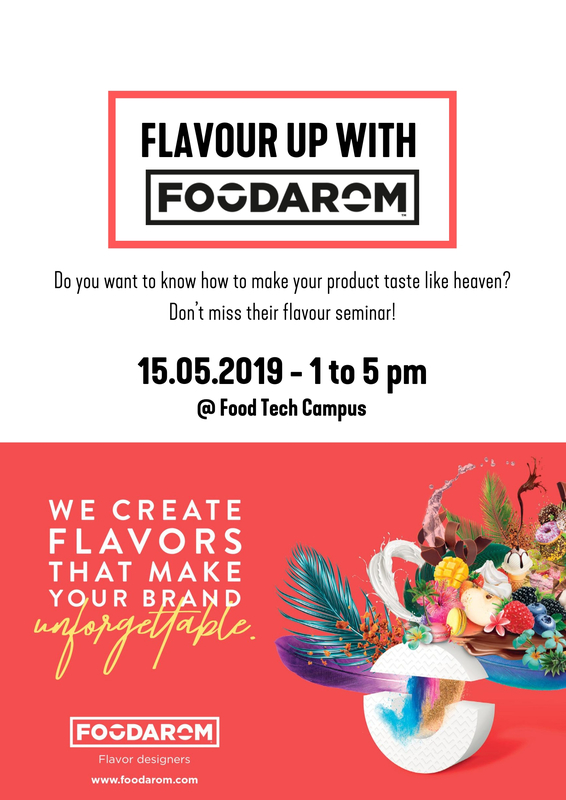 Don’t miss their flavour seminar! You will learn about the best tools to improve the way you use flavour solutions to tastefully enhance your products! The latest trends in functional and beverages markets will be presented. Be ready to discover revolutionizing 3D printed Flavours – never seen before! We create flavours that make your brand unforgettable!